How cool is this unisex white sweatshirt by Kenzo in the designer's Paris theme? 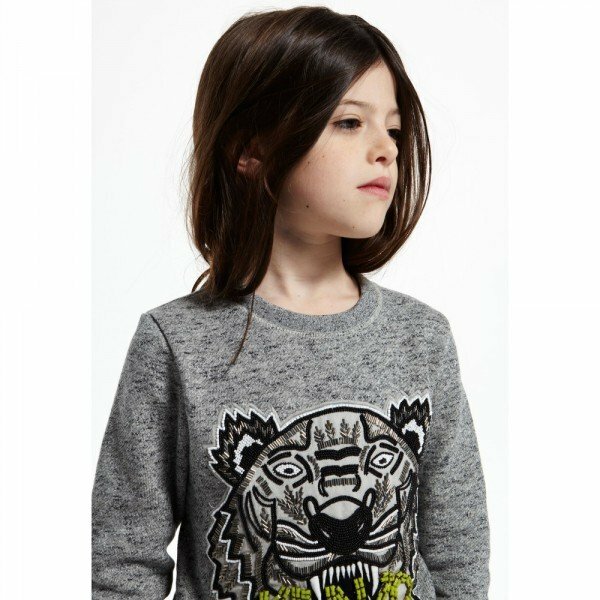 It's made of soft cotton jersey sweatshirt fabric with a print of a roaring tiger, eyes, the Eiffel Tower and the designer's logo in pale green. 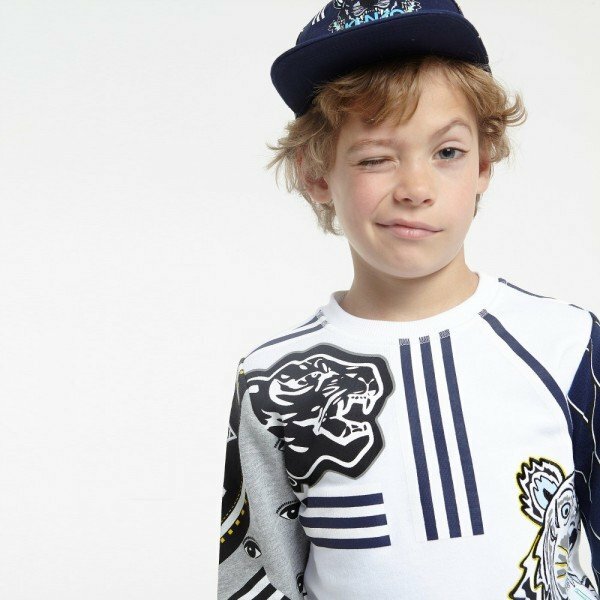 Complete the look with a fun Kenzo boys baseball cap and a pair of comfy jeans. Designed in Paris by the Famous Kenzo Fashion House. 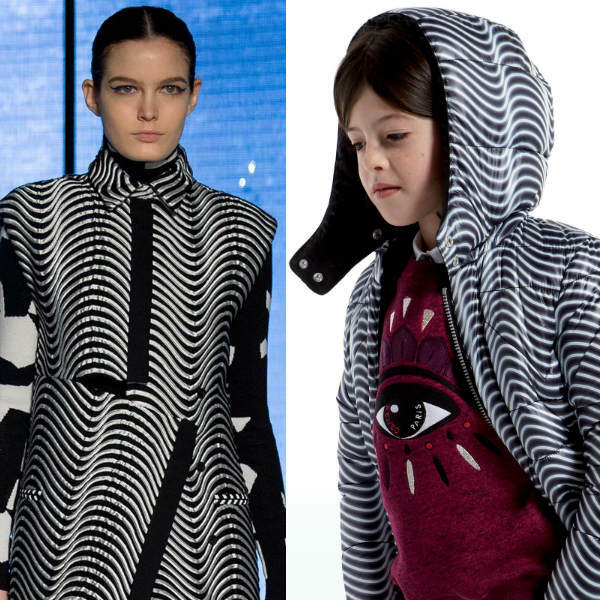 Perfect Mini Me look inspired by the Kenzo Men's collection.